My Top 7 pattern list of favorite free crochet barefoot sandals. 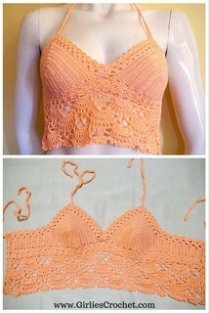 Here is a compilation of easy and fun free crochet patterns that you can complete on your way to your favorite beach, sandbar or even swimming pool. Let their heads turn as you walk by in your favorite summer suit with matching sandals. They are bound to do a double take as they cannot believe what they see when you dive right into the water in your sandals. Make all 7 to complement and match your summer ensemble. 1. Cluster Barefoot Sandals designed by Girlie de los Reyes. 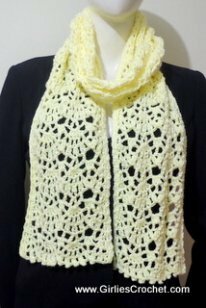 I used Aunt Lydia’s Crochet Fashion thread #10 and stainless hook 1.65 MM. You may get Cluster Barefoot Sandals pattern HERE. 2. Goddess Barefoot Sandals designed by Julie. In this project she used embroidery floss and Size C (2.5mm) crochet hook. You may get Goddess Barefoot Sandals pattern HERE. 3. Kayla barefoot sandals designed by Divine Debris. 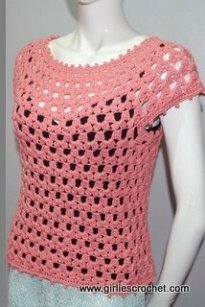 For this project she used size 10 crochet thread (Red Heart brand) in Ecru and a Boye 00 (3.5mm) hook. You may get the Kayla Barefoot Sandals pattern HERE. 4. Crochet Barefoot Sandals designed by Adrienne Davis. 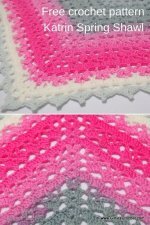 She used crochet thread size #3 and crochet hook US – E / 3.50MM. 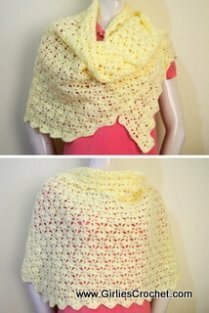 There is a video link where you can watch how to crochet this project. 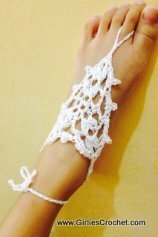 You may get Crochet Barefoot Sandals pattern HERE. Unfortunately, the link for this pattern will direct you to an adult site so I removed the it. 5. Summertime Barefoot Sandals designed by Jay’s Boutique. 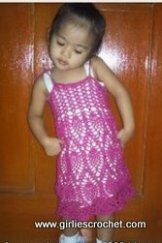 In this project she used emboridery floss and Size D (3.25mm) crochet hook. You may get Summertime Barefoot Sandals pattern HERE. 6. Bliss Barefoot Sandals designed by Erika Hill, a free Ravelry PDF download. 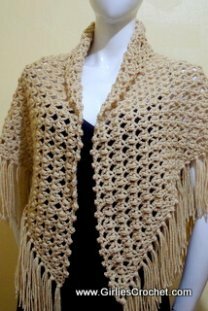 She used Aunt Lydia’s Crochet Fashion thread #10 and stainless hook 1.65 MM. You may get Bliss Barefoot Sadals pattern HERE. 7. Sunflower Barefoot Sandal designed by Akemi Takahashi, a free Ravelry PDF download. She used DMC Creative World Coton Perle 8 and stainless hook 2.25 MM. You may get Sunflower Barefoot Sandal pattern HERE.